When Allie Prescott founded the Memphis Redbirds Minor League Baseball franchise in 1998, he was continuing the tradition of offering professional baseball to fans in Memphis that dates back to 1877. Only four decades after the first baseball game was played in Elihu Phinney’s cow pasture in Cooperstown, New York in 1839, the Memphis Reds of the League Alliance became the first professional baseball team in Memphis. They would be followed by teams with such colorful names as the Grays, Fever Germs, Lambs, Egyptians, Turtles, Chickasaws, and others. The Redbirds were created as an expansion team of the Triple-A Pacific Coast League in 1998, replacing the Chicks who relocated to nearby Jackson, Tennessee. The team played its 1998-1999 seasons at Tim McCarver Stadium while their new home was under construction. In 2000, the Redbirds moved into the newly constructed AutoZone Park, and a standing room only crowd watched the exhibition game played between their hometown team and the St. Louis Cardinals. In its first regular season game held on April 14, the Redbirds defeated the Iowa Cubs, 14–3. Since that date, AutoZone Park and the Redbirds have hosted hundreds of thousands of fans each year for baseball and other special events held at the stadium. In addition, visitors travel from across the United States and even internationally to watch a game. In March 2014, the Redbirds were purchased by their major league parent club, the St. Louis Cardinals. The team operates today as the Triple A affiliate of the St. Louis Cardinals and competes in the Pacific Coast League, led by Principal Owner Peter Freund and President/General Manager Craig Unger. Seven managers have led the club since its founding, including Stubby Clapp who was named PCL Manager of the Year in 2017. 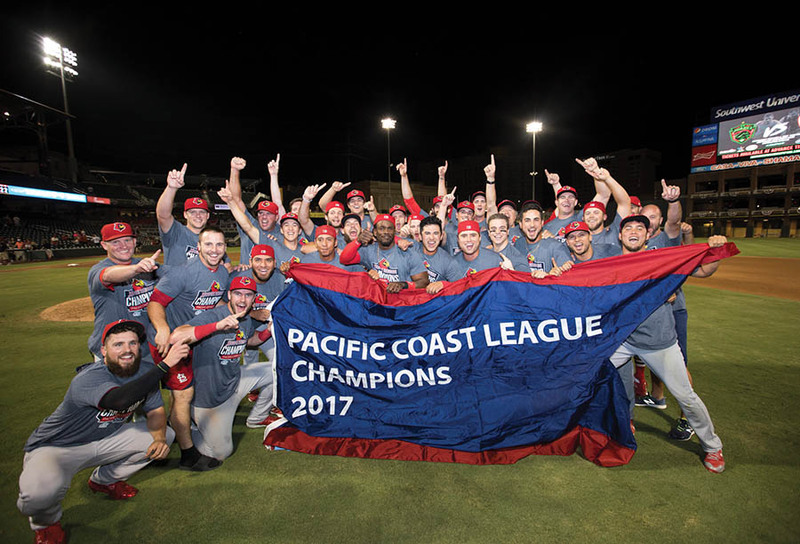 As of the completion of the 2017 season, the Redbirds have played in 2,860 regular season games and clinched several division titles in post-season play. All Memphis Redbirds games are televised live on MiLB.TV. 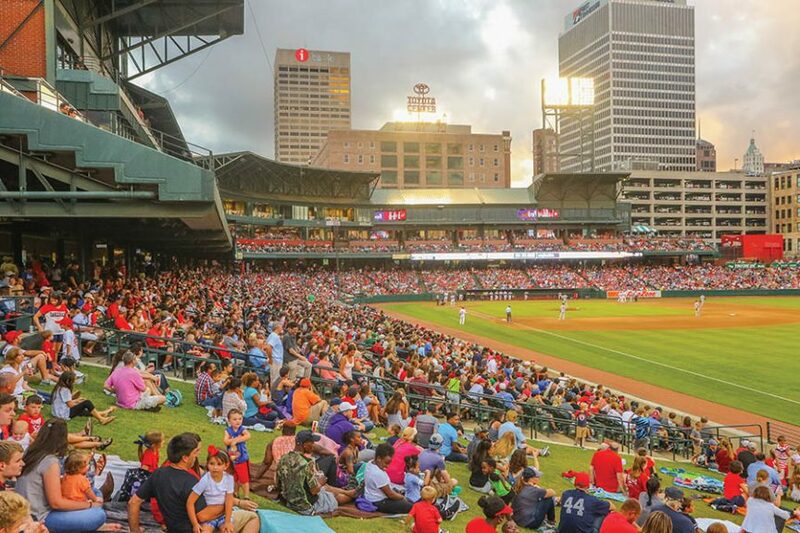 In addition to bringing professional baseball to Memphis, the Redbirds have endeared themselves to their hometown fans by being good corporate citizens. The Redbirds Community Fund donates equipment, tickets, and money annually to hundreds of organizations and thousands of individuals. Special promotions, including Star Wars Night, Harry Potter Night, and others are popular throughout the season, as are Saturday night fireworks shows, which have become a staple in the region.